Establishing a consistent sleep schedule for your baby can make a world of difference in helping him sleep and be the happy baby you want him to be. 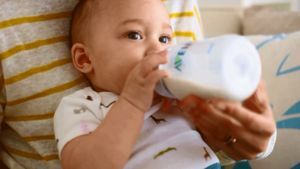 Here you'll learn how much sleep your baby needs, what's the right schedule for him, how to develop bedtime routines, and more. 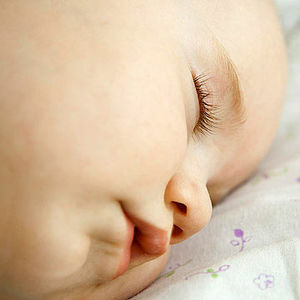 Dr. Alan Greene answers the question, How can I get my baby to sleep later in the morning? 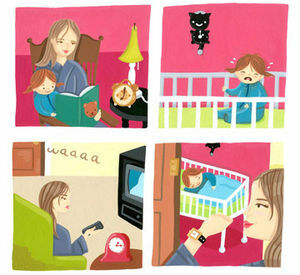 Do your baby's sleep habits (or lack thereof) have you feeling like a zombie? Be patient. A full night's sleep is on its way. 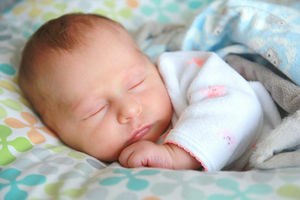 Learn when babies start sleeping through the night and what it means for your baby's physical and cognitive development. It's never too early to start a bedtime routine with your baby. In fact most babies will be receptive to a schedule around 6-8 weeks. Bedtime routines calm your child and prepare him for a good night's sleep, which is vital to happiness (both yours and Baby's) in the morning! Crying it out isn't the only way. 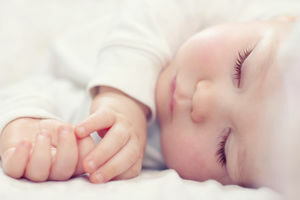 See what experts and sleep studies have to say about the best sleep-training methods for baby. From breakfast to bedtime, a set routine can make the days--and nights--a lot more manageable. I used to sing the praises of sleep training to any tired parent who'd listen. (Hey, it worked for me!) But over time, I've come to realize it's not right for every family. 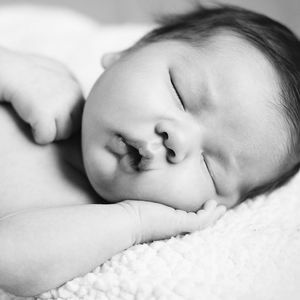 Expert advice on getting your baby to eat and sleep on a regular and predictable basis. How to create one that works for you and your child. Is getting your baby to sleep impossible? These bedtime strategies worked for real parents. An age-by-age guide to get baby into a daily routine that will help her sleep soundly at night, too. Has your baby made the breastfeed-to-sleep association? That's what happened with 6-month-old Lila and her exhausted mombut Baby Sleep Whisperer Ingrid Prueher was on hand to help! Is baby's bedtime a battlefield? Here's how to transport your child back to the Land of Nod. Check out these real-life solutions for common baby sleep problems. 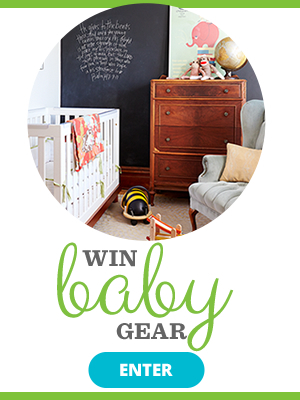 Babies thrive on stability, so give them just that with these simple steps. Creating a routine will help make things easier on both you and your little one. 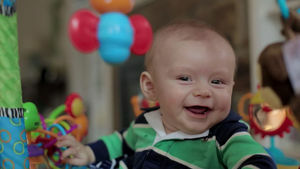 Experts say the "cry it out" method does not cause Baby any harm if parents are consistent.